Classes will start on March 17, and will run thru May 30, 2014. Slots are limited and will be a first come, first serve basis. 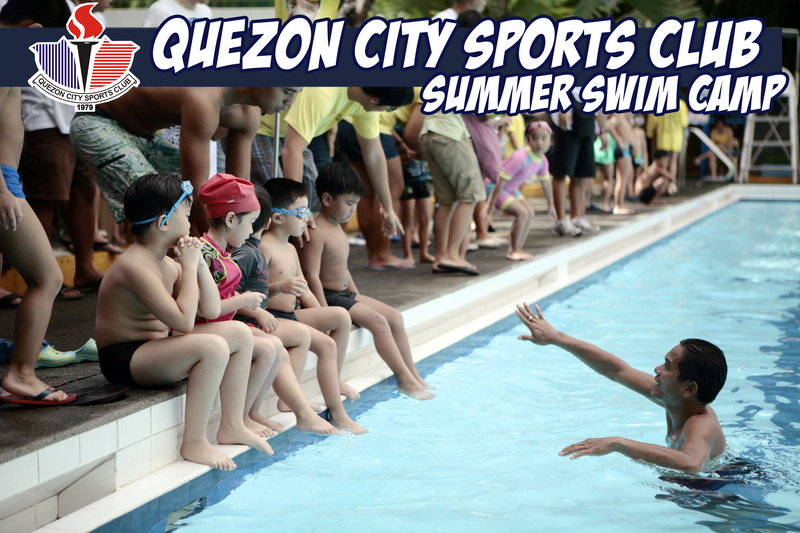 Enrolment should be made at Quezon City Sports Club and CAL Swim School prior to the commencement of classes. Full payment is due at the time of enrolment. Hi, do you accept students age 2.10 years old? My daughter took lessons last summer, i’d like to pursue swim lessons for her this coming summer with CAL if you’ll accept given her age. Thanks. Hi Mary, Thank you for your inquiry! To further assist your inquiry, please let us know which location are you inquiring about so we can address your inquiry specifically. Hoping to hear from you soon. Thanks! Hi! When will the next classes start? Do I have to wait for next summer?